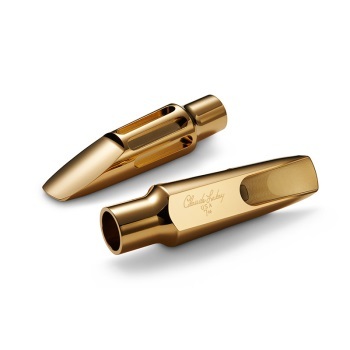 The Apollo Tenor Brass mouthpiece gives warm, bright clarity in both high and low notes. Running up and down the register, you’ll enjoy its free blowing, easy projection. The Apollo Tenor Brass gives an added warm richness to the classic Lakey tone, and we think you’ll fall in love with your new signature sound. Made from the highest quality brass, and hand crafted for quality, this piece is an instant classic. The Apollo Brass is great for playing in a jazz style but is not to be overlooked for rock, funk, or house music. Thriving in large ensembles, elevating you a notch above for stand-out solo work. If you want to blend into the ensemble, the Apollo Brass gives you the control to do so. Soon you’ll find the Apollo Brass is your go-to piece for any genre.